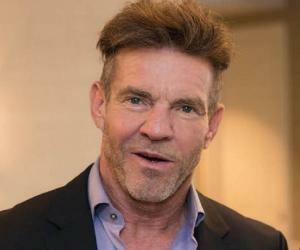 Dennis Quaid is an American actor famous for playing comedic and dramatic roles. Check out this biography to know about his birthday, childhood, family life, achievements and fun facts about him. 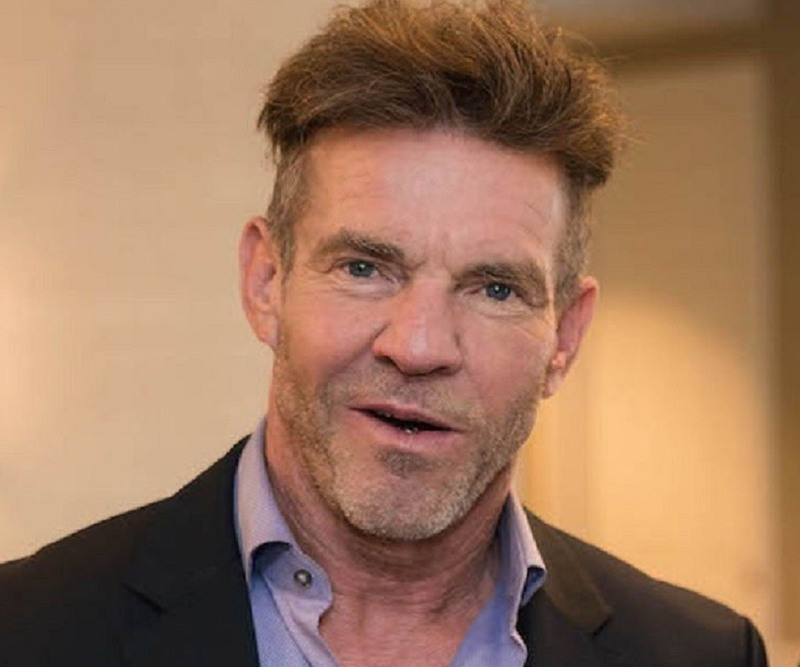 Dennis Quaid is an American actor and musician famous for playing comedic and dramatic roles in movies and on television. 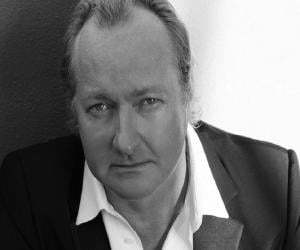 The younger brother of popular actor Randy Quaid, he has worked in a number of films, including ‘Breaking Away’, ‘The Rookie’, ‘Vantage Point’, ‘The Parent Trap,’ and ‘Far from Heaven’. The actor has also made appearances in several TV programs, the most prominent one being the period drama series ‘Vegas’ in which he also served as the executive producer. As a musician, Quaid performs in the band ‘The Sharks’. He is known for writing and performing a song titled "Closer to You" in the 1987 flick ‘The Big Easy’. Born to William Rudy Quaid, an electrician, and Juanita B. "Nita" Quaid, a real estate agent, the actor grew up Houston, Texas alongside his brother Randy. He went on to attend Bellaire High School where he studied dance and Mandarin Chinese. Quaid later enrolled at the University of Houston but dropped out from there before graduating. Extremely benevolent, he has raised money for charity multiple times. He has worked with the New Orleans-based International Hospital for Children. In the 1990s, the actor had made numerous trips to Central America to help develop medical clinics and transport sick kids back to the USA for necessary treatment. Dennis Quaid was born on April 9, 1954, in Houston, Texas. His father William Rudy Quaid was an electrician while his mother Juanita B. "Nita" Quaid was a real estate agent. The popular actor Randy Quaid is his brother. He also has a half-sister named Brandy as well as a half-brother named Buddy. He studied at Paul W. Horn Elementary School and later attended Pershing Middle School in Houston. After middle school, Quaid attended Bellaire High School where he studied Mandarin Chinese and dance. He then went on to attend the University of Houston where he learnt drama under coach Cecil Pickett, father of actress Cindy Pickett. Quaid, however, dropped out of the university before graduating in order to pursue an acting career. Dennis Quaid made his film debut in 1975 with the flick ‘Crazy Mama’ in which he appeared as Bellhop. He, however, didn’t get any recognition for this role. In 1977, he appeared in the movies ‘I Never Promised You a Rose Garden’ and ‘September 30, 1955’. That year, he also appeared in an episode of ‘Baretta’. Soon after this, the actor played the role of Phil Lawver in the television movie ‘Are You in the House Alone?’ He was then cast as Mike in the comedy movie ‘Breaking Away’ that earned him wide recognition. He then got featured in the 1980 film ‘The Long Riders,’ directed by Walter Hill. In 1981, Quaid was cast in the biographical drama TV movie ‘Bill’ in which he was assigned the role of ‘Barry Morrow’. The same year, he did the films ‘All Night Long’, ‘Caveman’ and ‘The Night the Lights Went Out’. The American artiste reprised his role as Barry Morrow in ‘Bill: On His Own’ (1983), the sequel of the TV movie ‘Bill.’ He also was cast in the films ‘Tough Enough’, ‘Jaws 3-D’ and ‘The Right Stuff’ that year. In the ensuing years, he had roles in the movies ‘Dreamscape’, ‘Enemy Mine’, ‘Innerspace’, ‘Suspect’, ‘D.O.A.’, ‘Everybody's All-American’ and ‘Great Balls of Fire’. From 1990 to 1995, Quaid did a number of big screen projects including ‘Come See the Paradise’, ‘Postcards from the Edge’, ‘Undercover Blues’, ‘Flesh and Bone’ and ‘Something to Talk About’. He next got featured in the films ‘Gang Related’ and ‘Switchback’ in 1997. 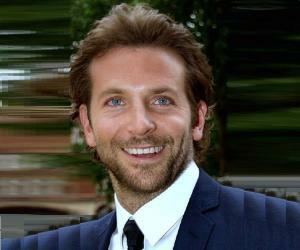 The following year, he had roles in the films ‘The Parent Trap’, ‘Savior’ and ‘Playing by Heart’. The American artiste was then approached for a role in Oliver Stone's ‘Any Given Sunday’. He was eventually cast in the role of the aging pro football quarterback Jack 'Cap' Rooney. In the year 2000, he appeared in the movie ‘Traffic’. The following year, he did the TV movie ‘Dinner with Friends’. 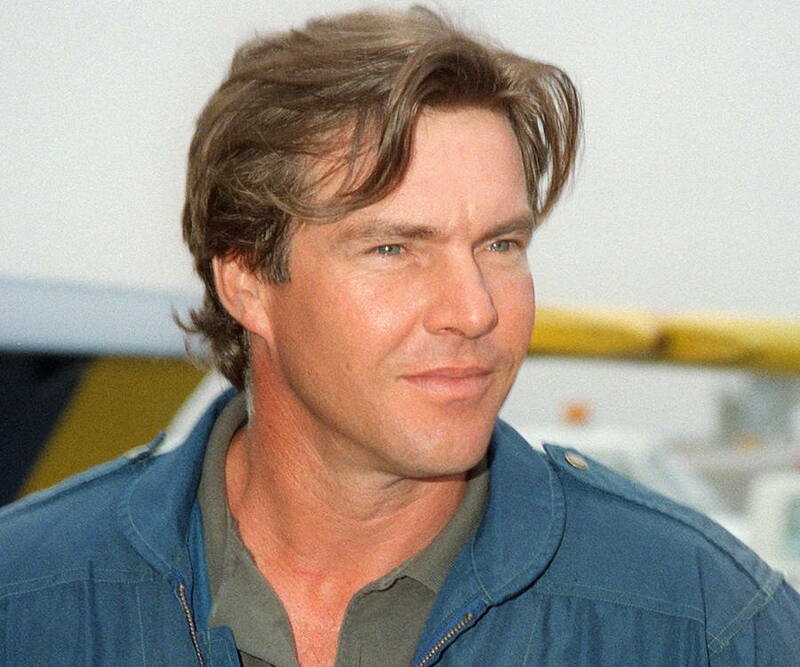 Quaid made notable appearances in the films ‘The Rookie’, ‘Cold Creek Manor’, ‘The Alamo’, ‘The Day After Tomorrow’, ‘In Good Company’, ‘Flight of the Phoenix’ and ‘Yours, Mine and Ours’ in the 2000s. He did the movies ‘Vantage Point’ and ‘The Express’ in 2008. In 2009, he played General Hawk in the flick ‘G.I. Joe: The Rise of Cobra’ and Payton in the movie ‘Pandorum’. The actor also lent his voice for an episode of ‘SpongeBob SquarePants’ the same year. He then appeared as himself in the documentary ‘Chasing Zero: Winning the War on Healthcare Harm’. 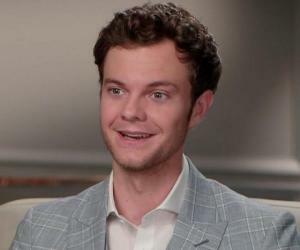 He got featured in the movies ‘Soul Surfer’ and ‘Footloose’ in 2011. From 2012 to 2013, Quaid portrayed the character of Sheriff Ralph Lamb in the period drama series ‘Vegas’. After this, he began playing Samuel Brukner in the series ‘The Art of More’ in 2015. That year, he also appeared in two episodes of ‘Inside Amy Schumer’. Two years later, in 2017, he starred in the flick ‘A Dog's Purpose’ as Ethan. The same year, the actor played Michael Lennox in the sitcom ‘Fortitude’. In 2018, he starred in the drama film ‘I Can Only Imagine’, playing Arthur Millard, the father of singer/songwriter Bart Millard. In 1987, Dennis Quaid played Det. Remy McSwain in the movie ‘The Big Easy’. In the crime comedy drama movie directed by Jim McBride, he starred alongside actors Ellen Barkin, Ned Beatty, and John Goodman. Quaid, who also performed and wrote the film’s track "Closer to You," went on to receive two best actor awards for his performance in the movie. 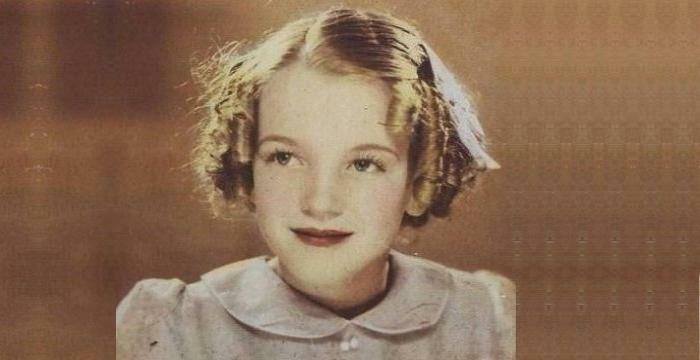 The American actor starred in the period drama film ‘Far from Heaven’. This film, also starring Dennis Haysbert, Patricia Clarkson and Julianne Moore, explores race, class, sexual orientation, and gender roles in the context of the 1950s America. Quaid, who played the role of Frank Whitaker in the movie, won multiple awards in the ‘best supporting actor’ category at various award functions. In 2010, Quaid appeared in ‘The Special Relationship’. This British-American political flick directed by Richard Loncraine is the third flick in Morgan's informal "Blair trilogy" that follows the political career of the then British Prime Minister Tony Blair. The film featured Quaid as Bill Clinton, Michael Sheen as Blair, Helen McCrory as Cherie Blair and Hope Davis as Hillary Clinton. Dennis Quaid was married to his first wife American actress P. J. Soles from 1978 to 1983. He then married actress Meg Ryan on February 14, 1991. The couple had one son, Jack Henry. They divorced in 2001, after ten years of marriage. Quaid then began dating model Shanna Moakler in 2001. His relationship with Moakler lasted for eight months. The American actor married Kimberly Buffington on July 4, 2004. The couple had twins Zoe Grace and Thomas Boone who were born via surrogacy. The relationship between Quaid and Buffington soured and the latter filed for divorce in 2012. The duo, however, reconciled for a brief period of time before separating again. In 2016, they announced that they were divorcing. Their divorce was finalized in 2018. Dennis Quaid is a one-handicap golfer. In 2005, he was named as the top golf player among the "Hollywood set" by the famous ‘Golf Digest’ magazine.